Russia is one of the world's major wheat exporters. Russia will take a decision by mid-May on removing a tax on wheat exports ahead of schedule and will set up a new mechanism in case it needs to act quickly to regulate trade in the future, a senior government official has said. 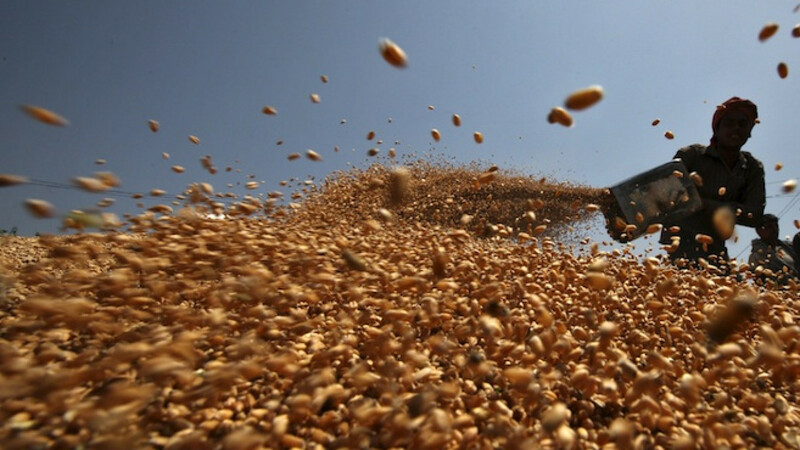 Russia, one of the world's major wheat exporters, initially imposed the tax from Feb. 1 until June 30 to cool domestic prices and food inflation after the ruble tumbled late last year. But Russian wheat prices have been falling in recent weeks and buyers have been betting on an export tax removal from July 1, when the new marketing year starts. "We are aiming to ensure that the duty ceases to work in its current form in the very near future as there is no need to keep it under current market conditions," Deputy Prime Minister Arkady Dvorkovich, who is in charge of the sector, told reporters on Thursday. The duty may be cancelled earlier than July 1, Dvorkovich said, later adding that the duty level would be changed to "close to zero or to zero." The current tax is levied at 15 percent of the customs price plus 7.50 euros, but not less than 35 euros ($39) a ton. 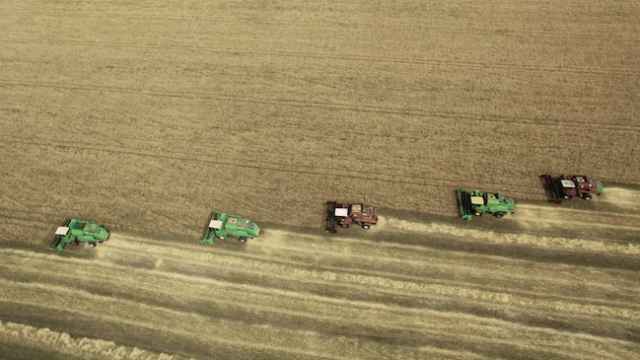 Dvorkovich has asked Russia's Agriculture Ministry to submit proposals so that the government could take a decision on the tax removal by mid-May. 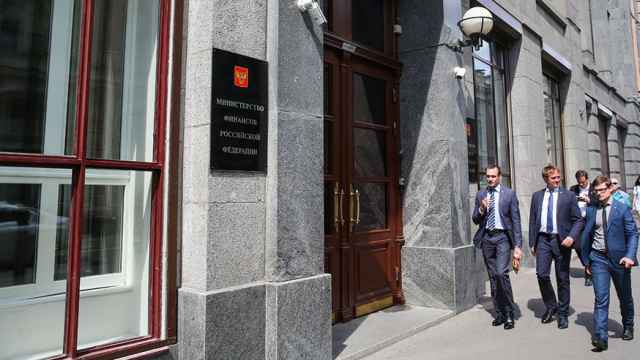 The government will also set up a mechanism by mid-May which would enable it to quickly regulate exports if needed in the future, Dvorkovich said. 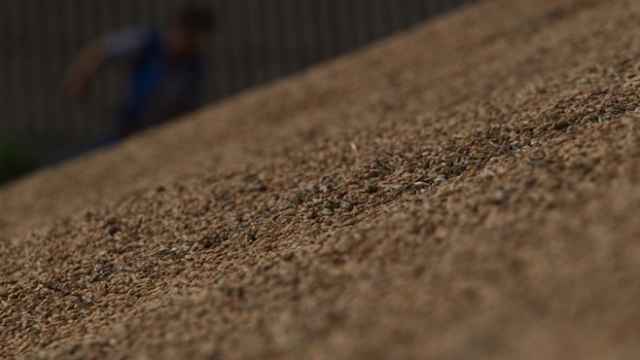 To comply with the current law Russia had to wait for one month before imposing the duty from Feb. 1 when its grain exports were running high due to a slump in the ruble. "In the case of a significant change in conditions, for example, if the [dollar] rate goes up again … or if the global [wheat] price goes up sharply, there is a need to have a mechanism which would allow us to correct the duty level immediately," Dvorkovich said. The Agriculture Ministry should submit its proposals to the government on the mechanism and one of the options currently being considered is a floating tax, two industry sources said. The floating tax, if accepted, would make forward sales less predictable, one of the sources said. However, current market conditions are unlikely to require any immediate use of the new mechanism. 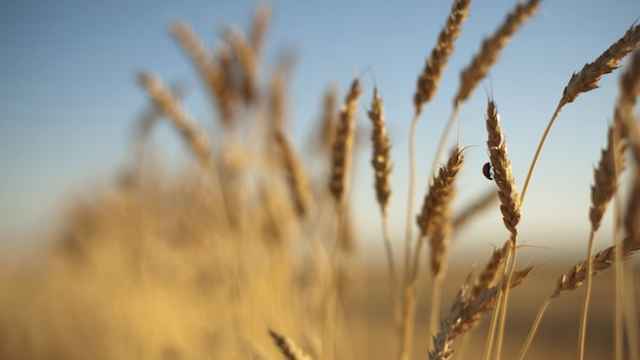 The U.S. benchmark wheat price was near a five-year low earlier this week, while the ruble has risen against the dollar in recent weeks.